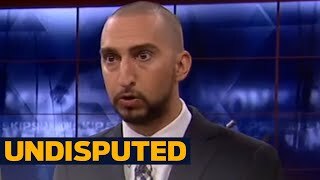 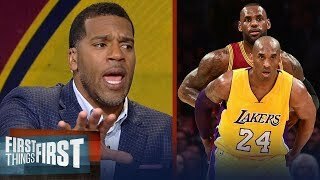 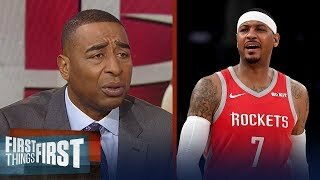 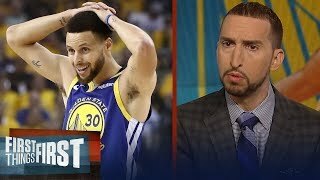 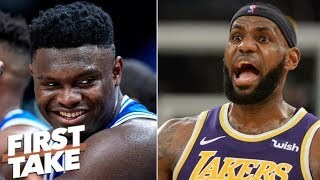 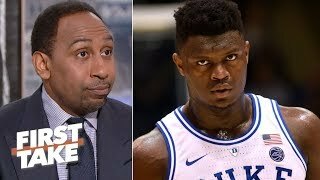 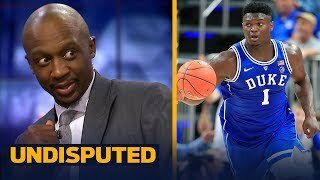 Nick Wright and Cris Carter react to Steve Kerr comparing Duke's rookie Zion Williamson to LeBron James. 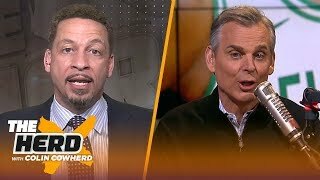 Do you agree with Nick? 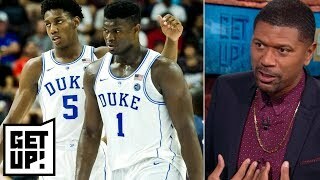 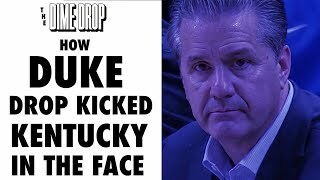 Zion Williamson vs RJ Barrett vs Cam Reddish: Who Is The BEST NBA Prospect On Duke? 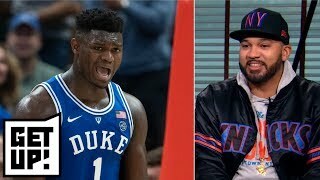 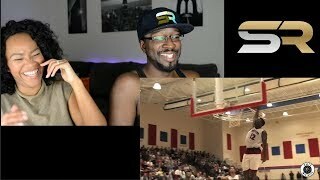 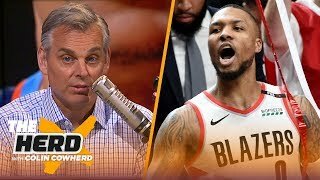 Desus & Mero hype Zion Williamson to Knicks and debate Jeter vs. Judge | Get Up! 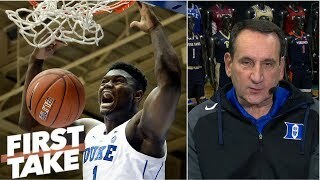 Could Zion Williamson’s Duke squad beat Jalen’s Fab Five Michigan team? 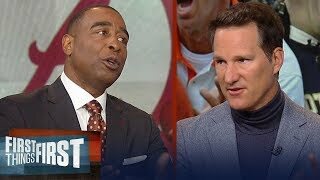 | Get Up!